What comes to mind contemplating the years of service we’ve happily devoted to The Rhythmic Arts Project is primarily gratitude. 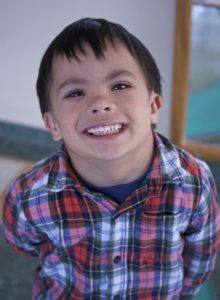 How fortunate to have witnessed little miracles on a regular basis for 20 years. 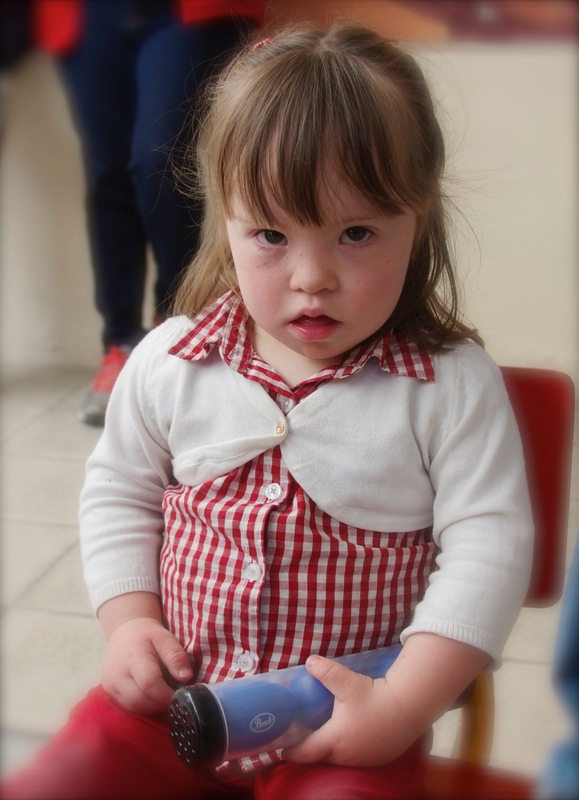 When you look into the eyes of a child or an adult with Down Syndrome, God is looking back through the eyes of Angels.